Payment card PlayStation Network 2500 rubles Russia (RUS). 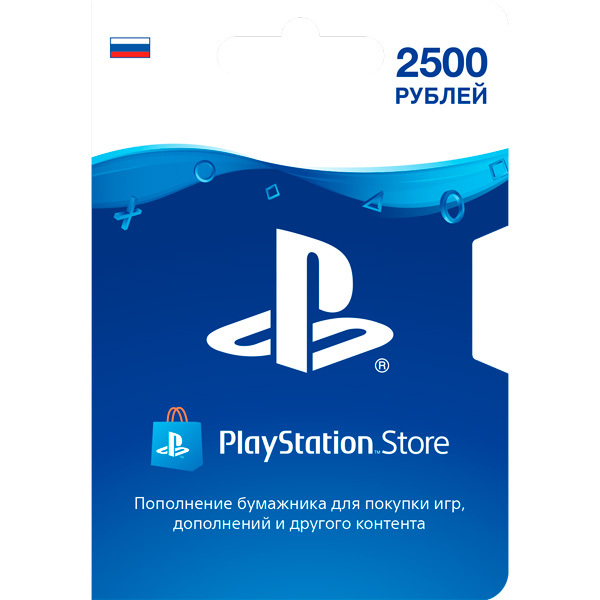 A PSN payment card of 2500 rubles allows you to replenish the balance of a virtual PlayStation Store wallet for 2500 rubles. ATTENTION!!! This PSN card is 2500 rubles only for RUSSIAN (RUS) accounts, the wallet currency must be RUB !! !